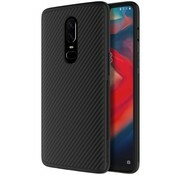 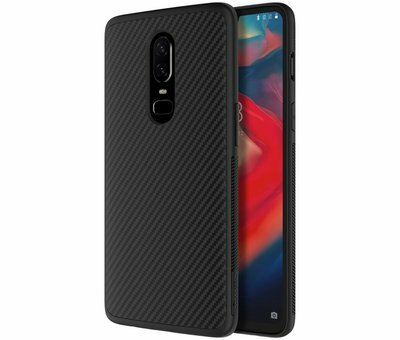 Nillkin Carbon Fiber Case Black OnePlus 6 is not only beautiful but also perfectly protected. 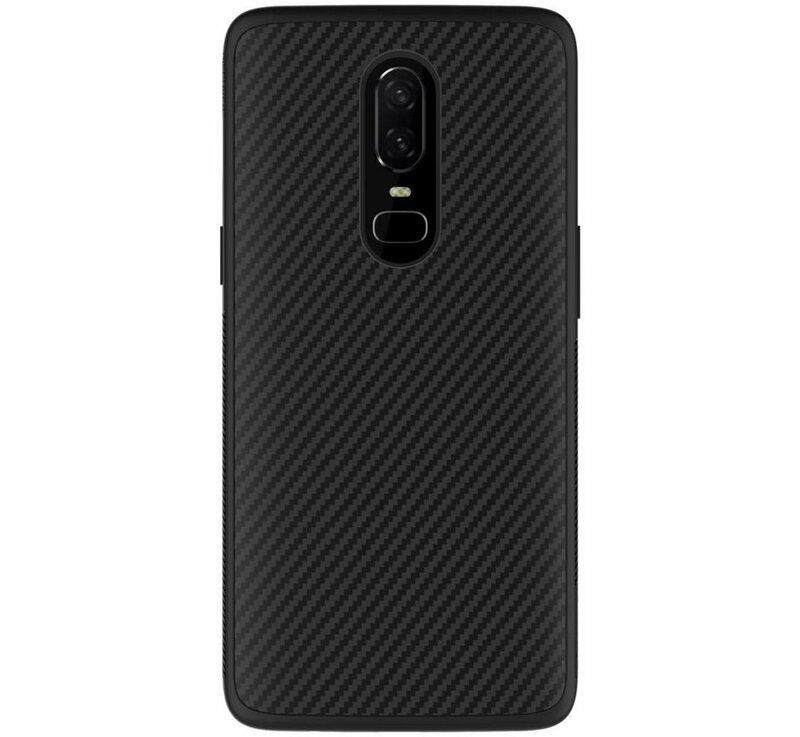 This case consists of polypropylene and carbon fiber which creates an incredibly strong backcover that protects against scratches and bumps. 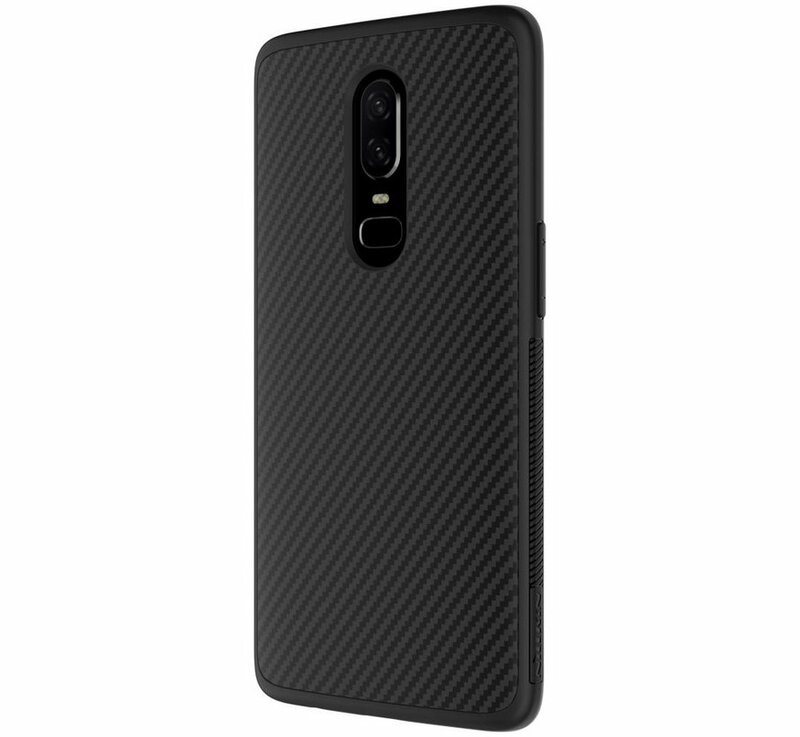 Nillkin Carbon Fiber Case Black OnePlus 6 is not only beautiful but also perfectly protected. 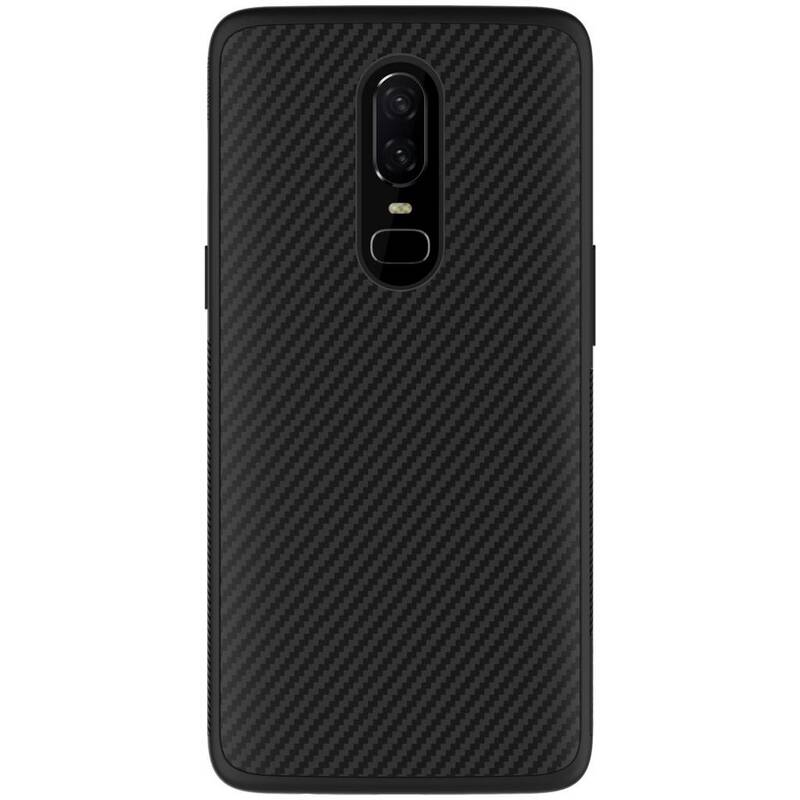 This case consists of polycarbonate and carbon fiber which creates an incredibly strong back cover that protects against scratches and bumps. 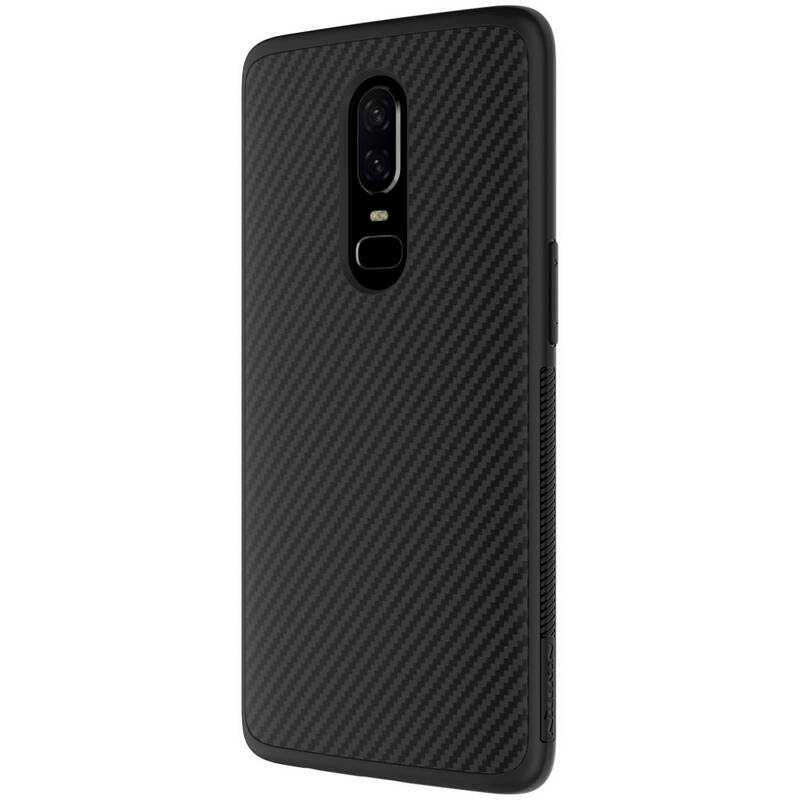 The Nillkin Carbon Fiber Case Black OnePlus 6 is the only one of its kind, it is made from the best quality braided carbon fiber in combination with imported polypropylene, a plastic that almost can not break. 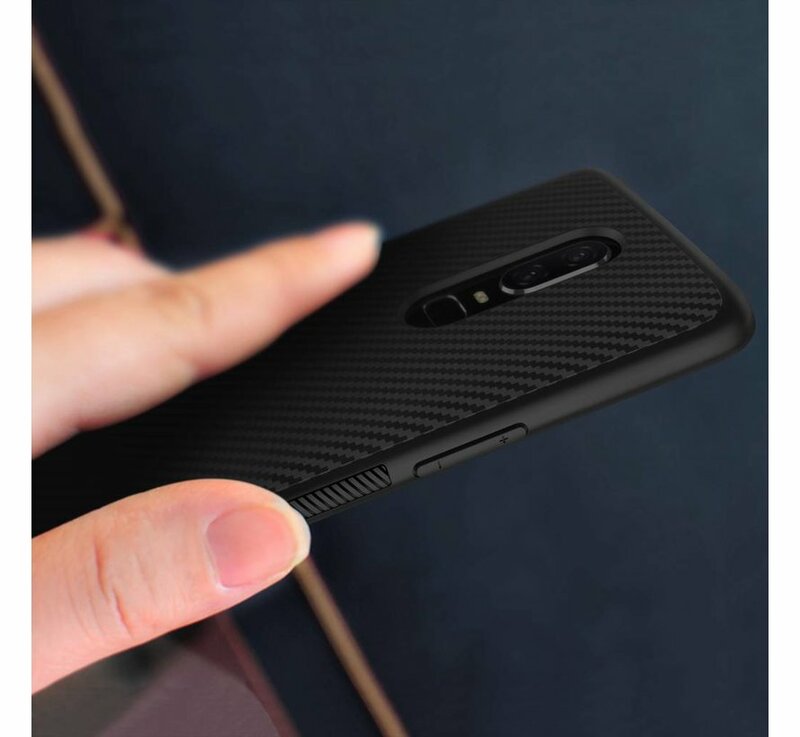 The grip on this case is very good and will not fall out of your hands quickly. 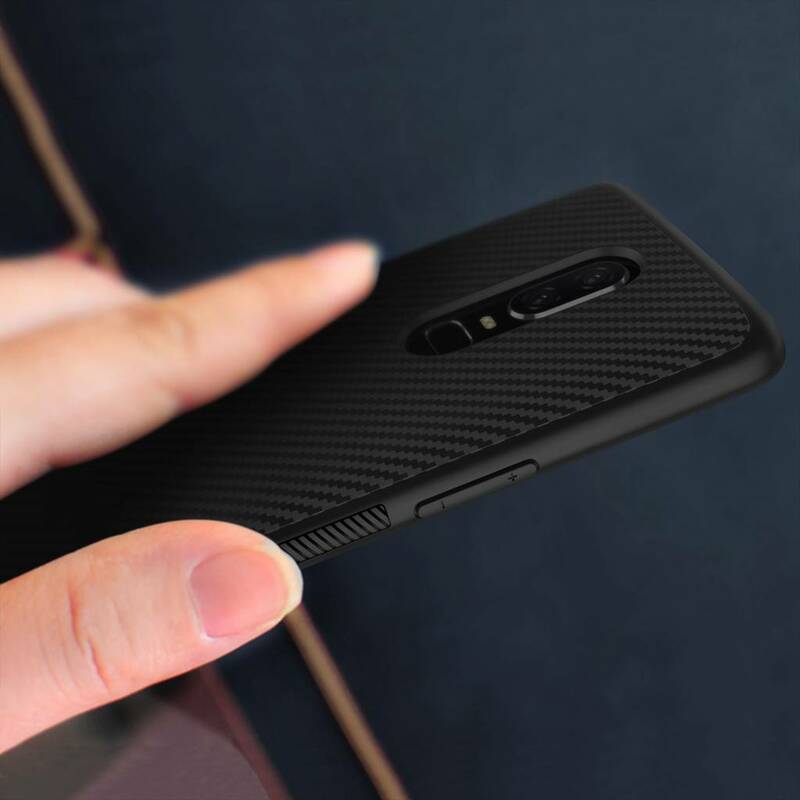 On the sides, it is provided with a ribbed structure that ensures maximum grip. 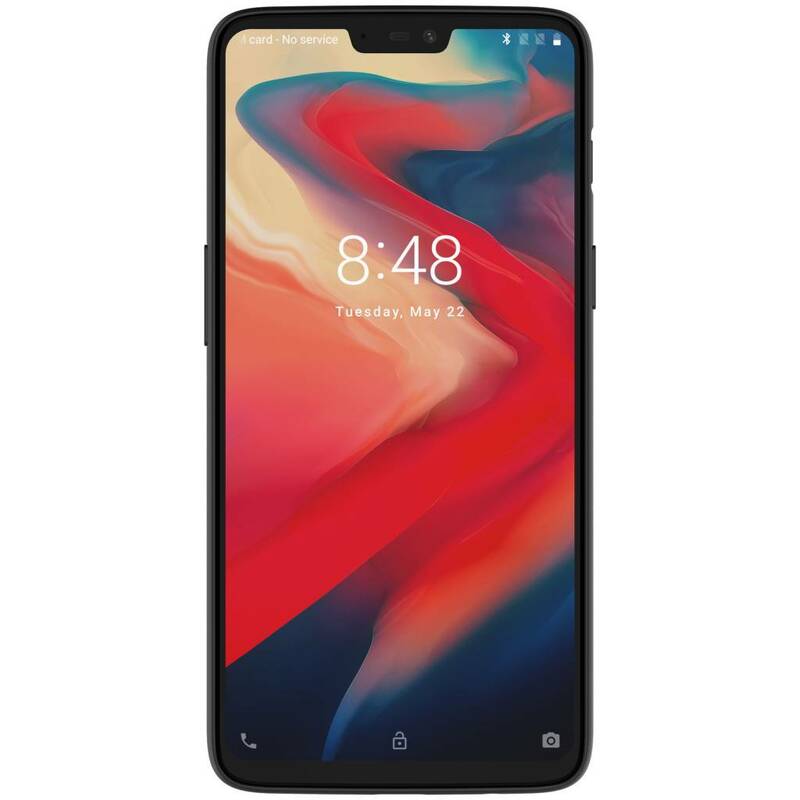 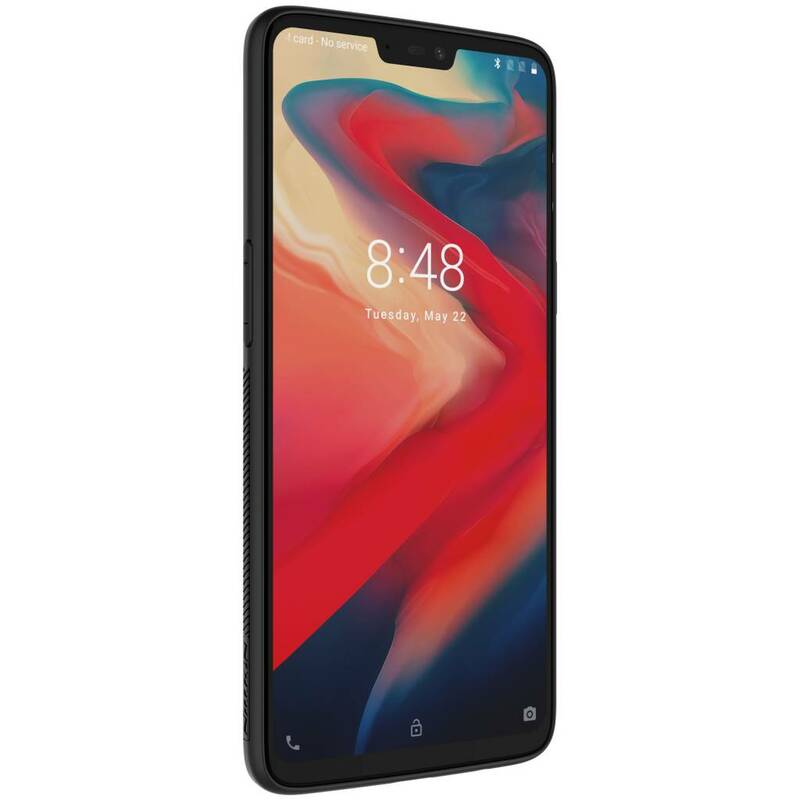 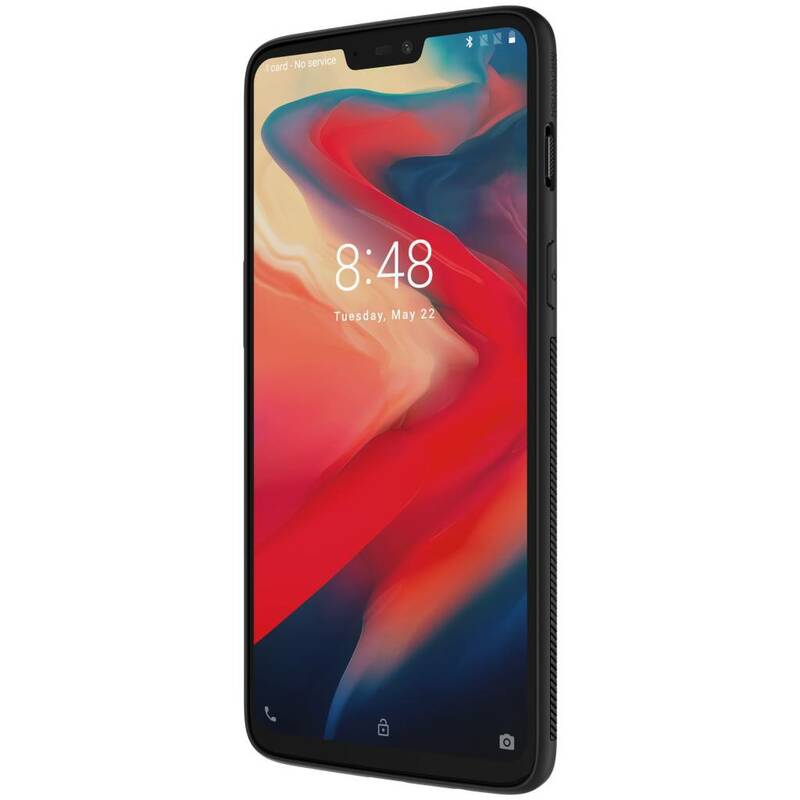 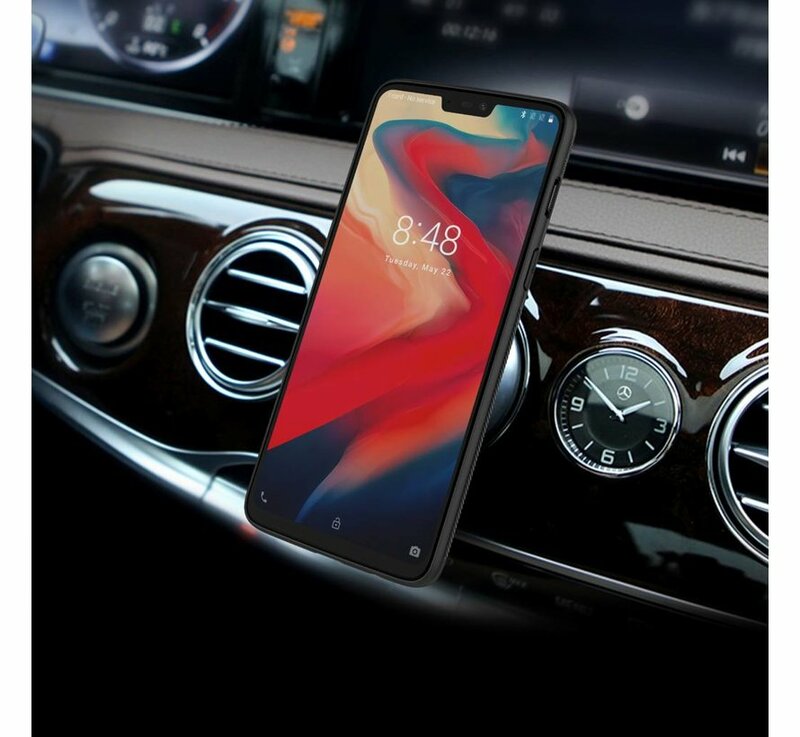 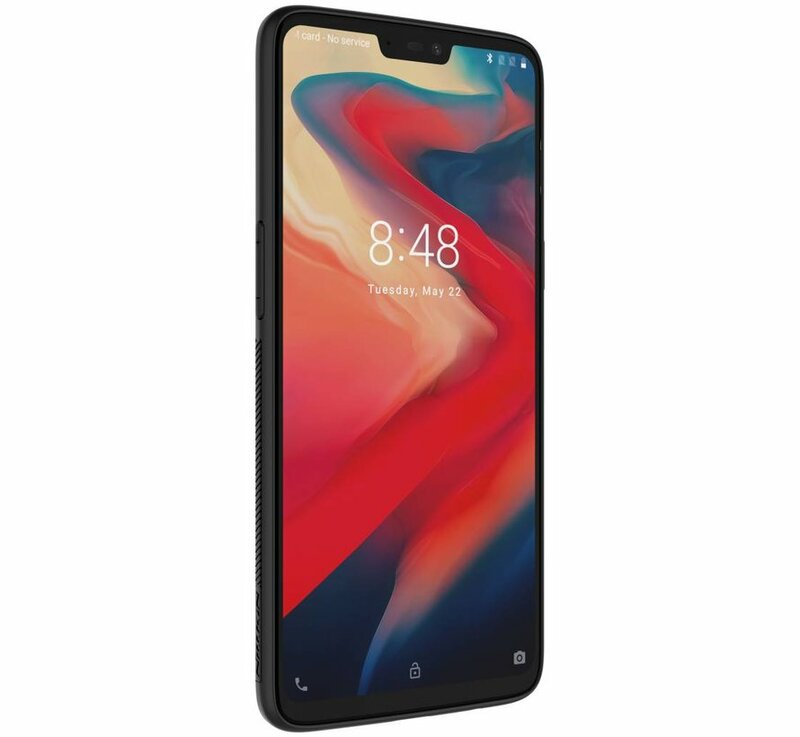 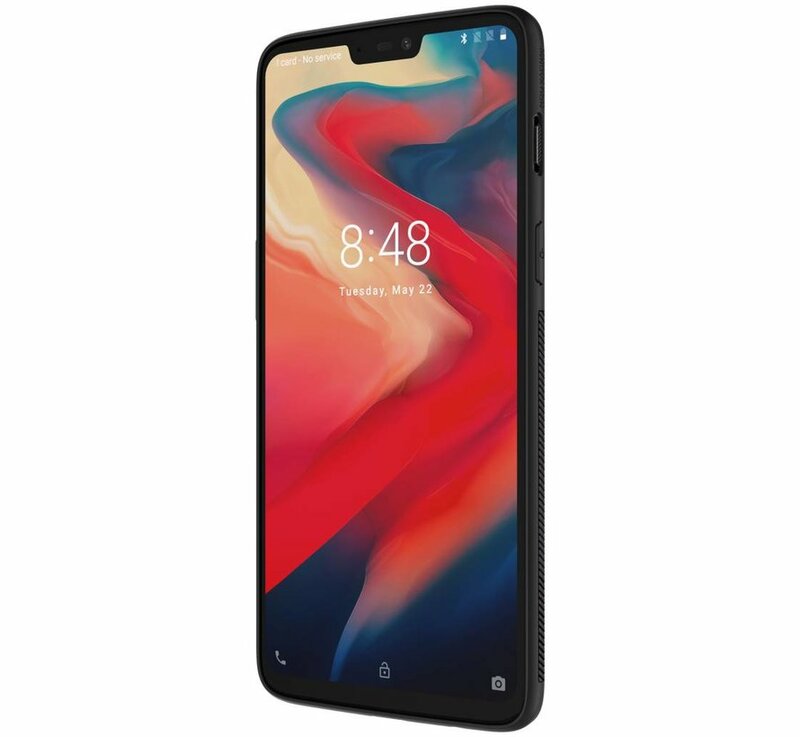 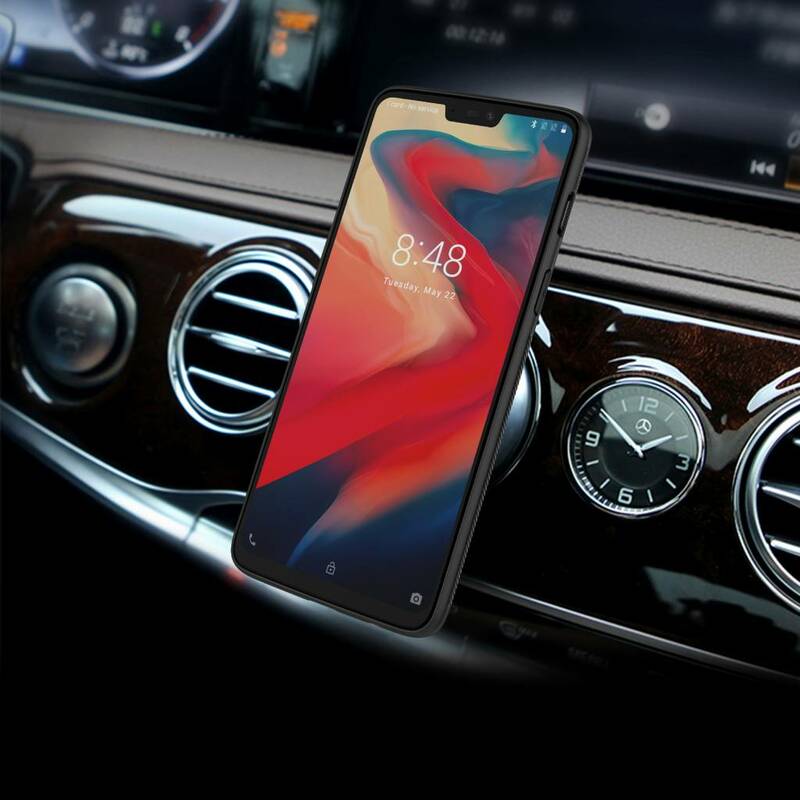 In addition, there are, of course, cut-outs for all buttons and connections so that you can easily access all ports and buttons of the OnePlus 6. The back and sides of your phone are now protected but do you really want maximum protection for your OnePlus 6? 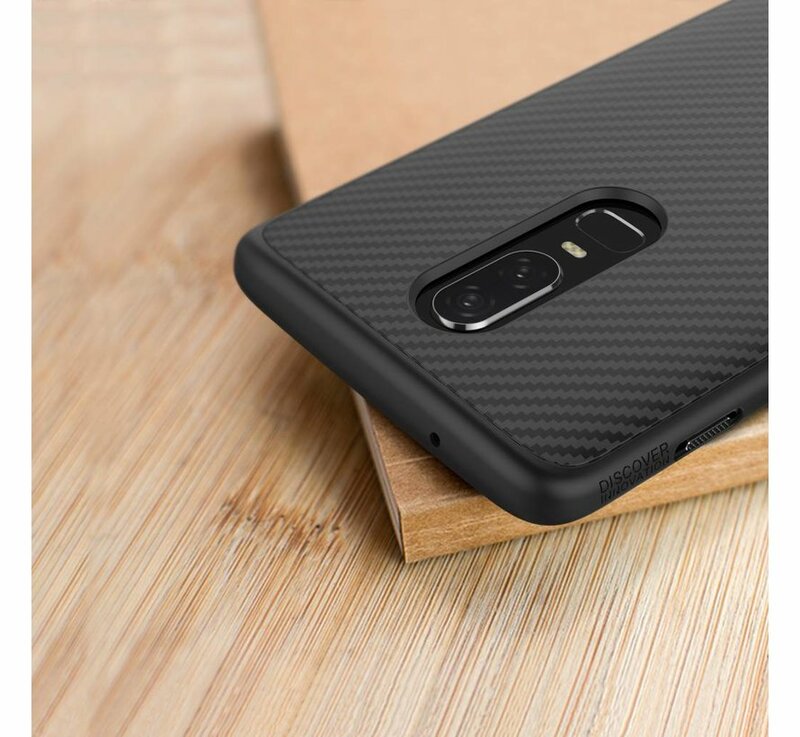 Then choose one of the bundles below with a 9H glass screen protector. 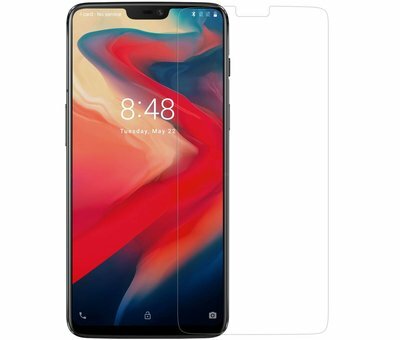 So almost nothing can happen with your beloved smartphone. With all our bundles you also immediately get the best price and a nice discount!